Six years ago, Facebook made the acquisition of a lifetime. Then it did something brilliant: nothing. Facebook left Instagram alone. The app was growing quickly, becoming more relevant each day, eating into rival Snapchat’s audience and threatening Facebook itself — just a few reasons why the tech giant dished out 10 figures for a company with no revenue. More than anything, Instagram was cool. Teenagers loved it. And Facebook was smart to keep its distance because its eight-year-old platform had started to feel decidedly uncool (especially with younger audiences). After the acquisition, Instagram founders Kevin Systrom and Mike Krieger joined Facebook, and everything seemed peachy. By selling to one of the most powerful companies in the world, they immediately tapped into a massive audience and gained access to resources that the startup could’ve only dreamed about in its early days. Oh, and they became multimillionaires overnight. Life was good, and the future was bright. At the time, many critics mocked Facebook and argued it had severely overpaid for the camera app. However, the joke was on Instagram. It was far more than a camera app, and Facebook knew it. Initially, the plan was to “start slow.” And for a while, they stayed true to their word. But then they saw the dollar signs that would inevitably make the $1 billion price tag look like a steal. While there wasn’t a lot of fanfare around this initial push, it’s clear that Facebook immediately understood the impact of their new money machine. My guess is that the early results for Instagram were pretty much earth-shattering in terms of revenue. They eventually introduced it as an optional placement within the Ads Manager platform in 2015, but that didn’t last long. Instagram quickly became a default placement for all new campaigns — unless the advertiser was savvy enough to manually deselect it. By September 2016, there were 500,000 active advertisers on Instagram (the question is how many were unknowingly doing so). Just one year later, this number quadrupled to more than 2 million advertisers on the network. According to some projections, Instagram is expected to drive the majority of Facebook’s ad revenue growth in the near future. 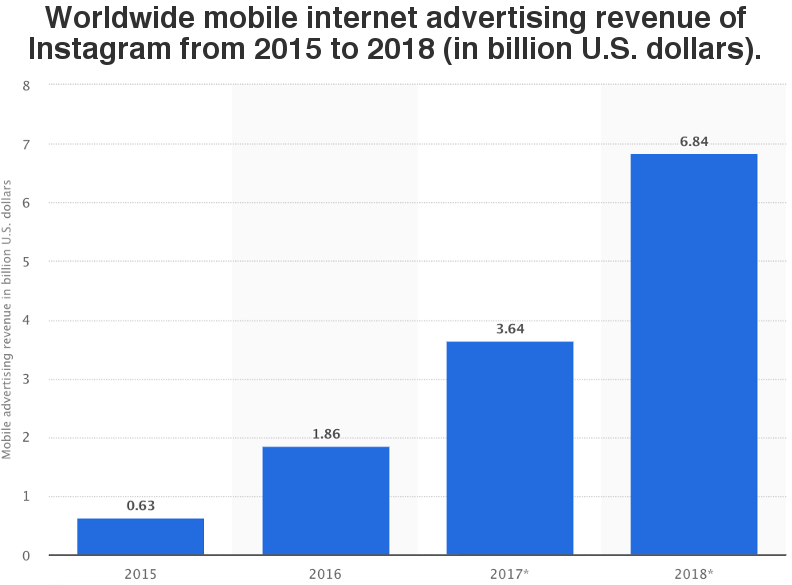 And though Facebook has held onto a sizable share of global mobile ad revenue for a while now, this total figure is expected to nearly double between now and 2021. Today, Facebook openly encourages all businesses to run ads on Instagram. Inside Ads Manager, it is simply another delivery mechanism for ads. You don’t even need an Instagram account to run ads on the platform. Why? Because Instagram practically prints money. A casual scroll through an Instagram feed consistently reveals one paid post for every four organic posts. Few people, however, realize that 20 percent of the content they consume on Instagram (or Facebook, for that matter) is sponsored. 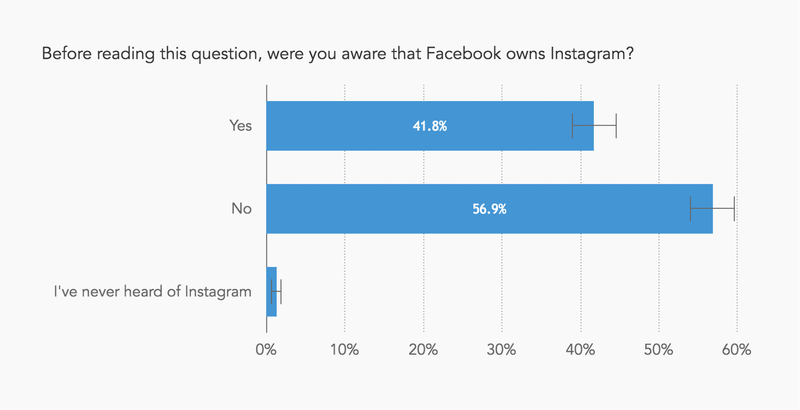 And while more than 30% of the U.S. population uses Instagram today, the majority of American adults don’t even know that Facebook owns it. Earlier this year, Sarah Frier wrote an excellent piece about Instagram’s ability to remain unscathed during and after the Cambridge Analytica scandal. Culturally, Instagram has been able to maintain a charming image and dissociate itself from Facebook at every turn. In reality, all of the problems absorbed by Facebook are Instagram’s problems too. The latter channel has been injected into Facebook’s ad product for a long time, and the data used for advertising is the same, which means that any manipulative behavior on the larger platform (from Russia or otherwise) affects both of them. We can’t forget that Instagram also knows everything about us. Facebook has even been toying with the idea of using your Instagram location history for ad targeting. On the flip side, the Menlo Park company — despite its flaws — has every right to do what it wants with Instagram. It’s amazing how many people treat them like separate entities when they are one. Kara Swisher argues that Facebook desperately needed someone like Systrom who could stand up for Instagram, but let’s not forget that he sold his company to them. When you agree to get acquired, you give up your power. Whether the public accepts it or not, Instagram is just as troubled as its parent company. 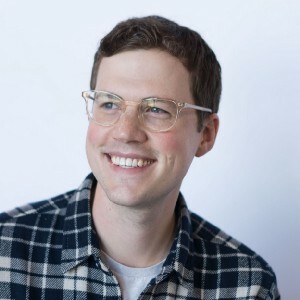 Facebook recently announced that Adam Mosseri, the executive formerly in charge of News Feed, will now lead the Instagram team. He is certainly a competent leader with plenty of experience, but the task that lies ahead might be insurmountable. Over the past two years, Facebook has been experiencing an absolute nightmare that just keeps getting worse. Sudden departures from the cofounders of its three largest acquisitions (WhatsApp, Instagram, and Oculus) hasn’t helped their ongoing PR crisis either. But amid all the chaos, Facebook has successfully positioned Instagram as an innocent bystander time and time again. (In a fantastic 10,000-word Wired story from February 2018, “Instagram” is mentioned only once.) Other than stealing everything from Snapchat and making the app more addictive, Facebook’s key objective has been to leverage Instagram as a symbol of optimism. Naturally, this is not the case. While the narrative of Facebook as the villain of tech has become exhausting at this point, it feels preposterous to call Instagram “a generally positive environment.” The app has been plagued by countless toxic issues over time, including the unintentional promotion of online harassment, child abuse, mental health problems, and illicit drugs. Whether the public accepts it or not, Instagram is just as troubled as its parent company, and the cheerful gradient icon on your home screen is merely a disguise. The once innocent camera app is now trapped deep inside the big blue app — with no chance of escape. Owner + Consultant at Greer Interactive. I help businesses develop paid media strategies with an emphasis on design and empathy.